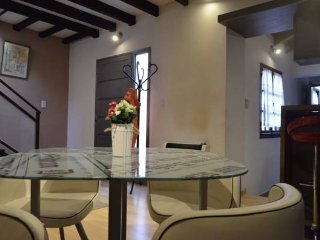 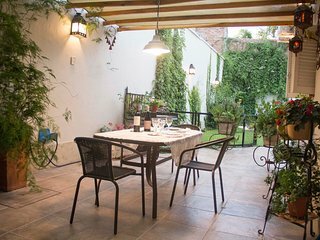 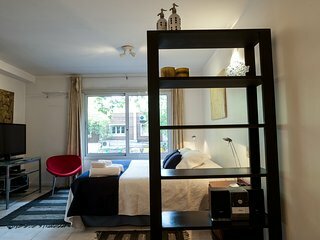 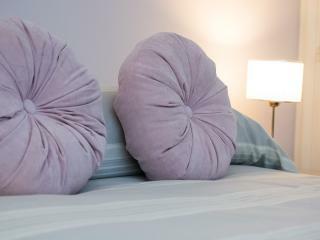 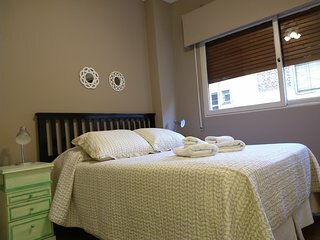 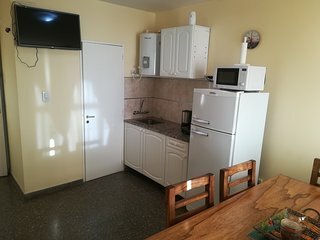 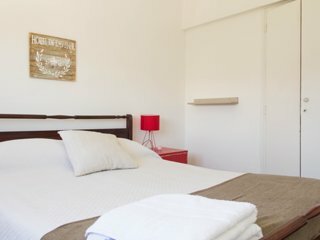 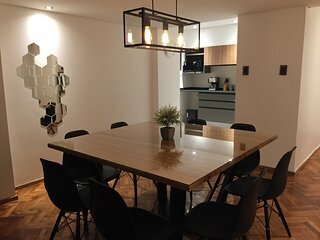 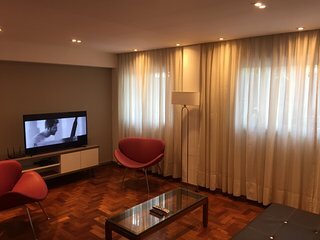 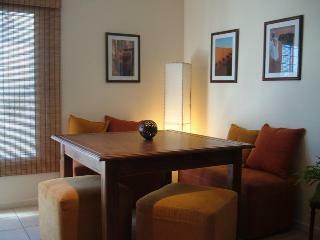 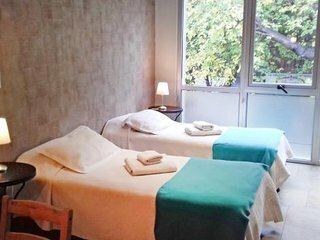 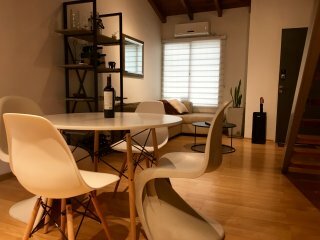 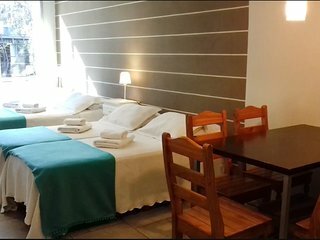 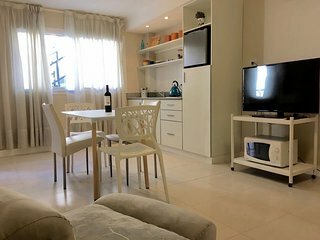 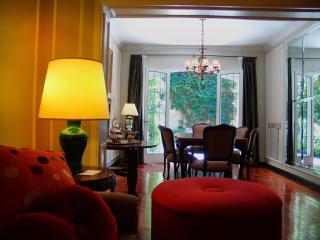 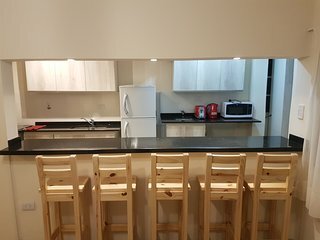 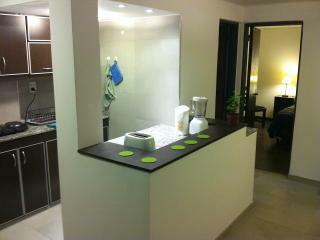 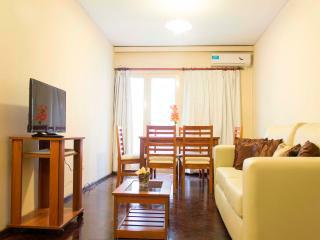 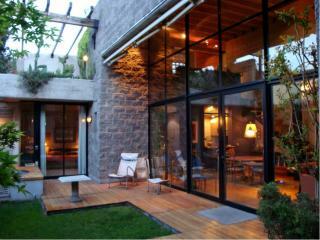 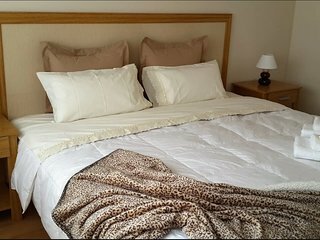 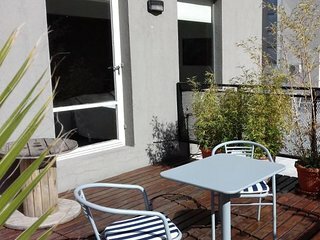 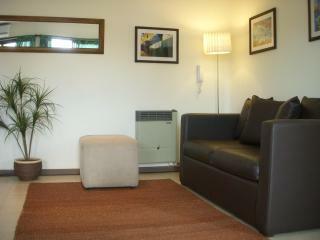 Cozy 1 bedroom suite in Mendoza City. 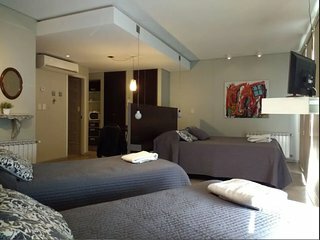 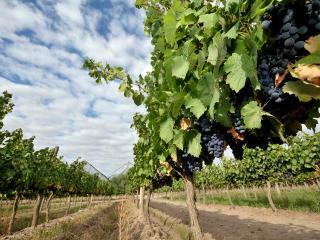 Bedroom with private bathroom in Vistalba, Mendoza’s best wine region. 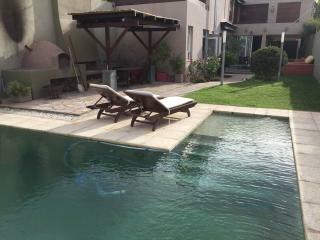 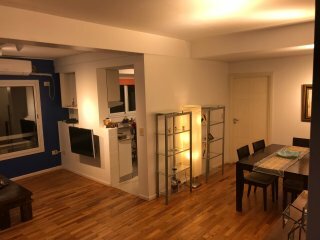 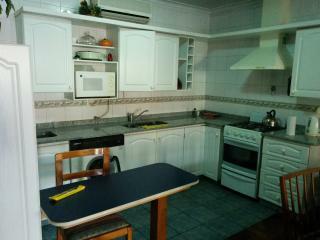 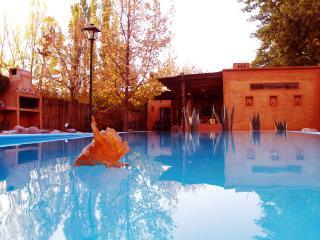 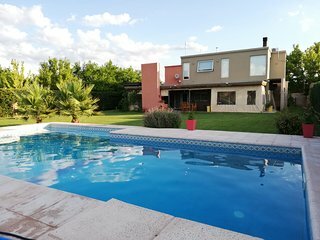 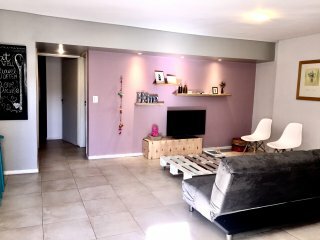 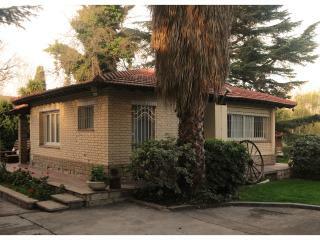 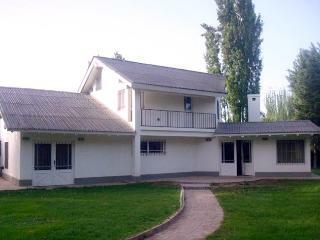 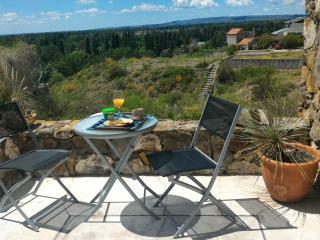 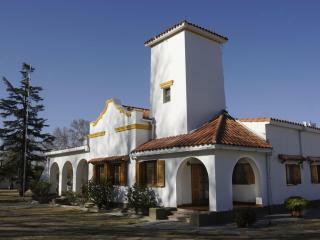 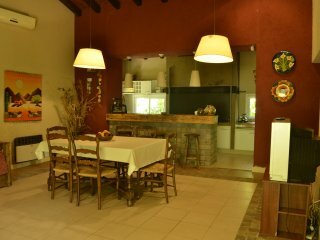 Large Apartment Mendoza center, very comfortable and close to everything!